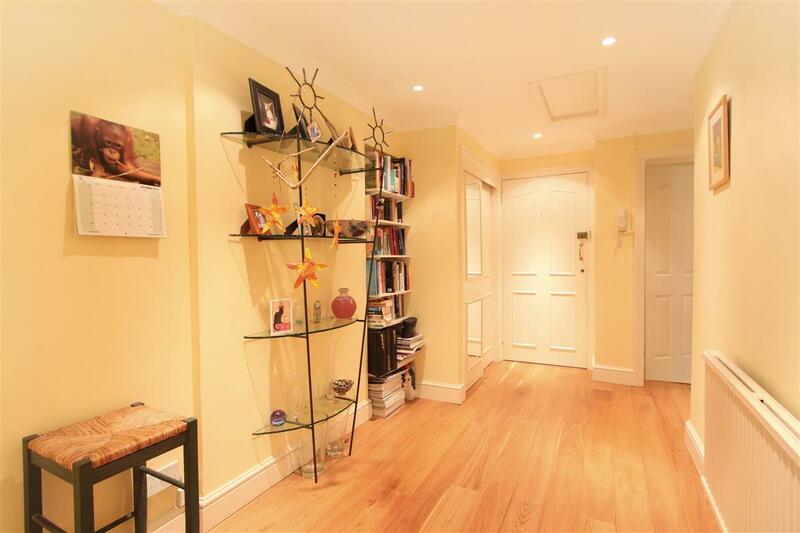 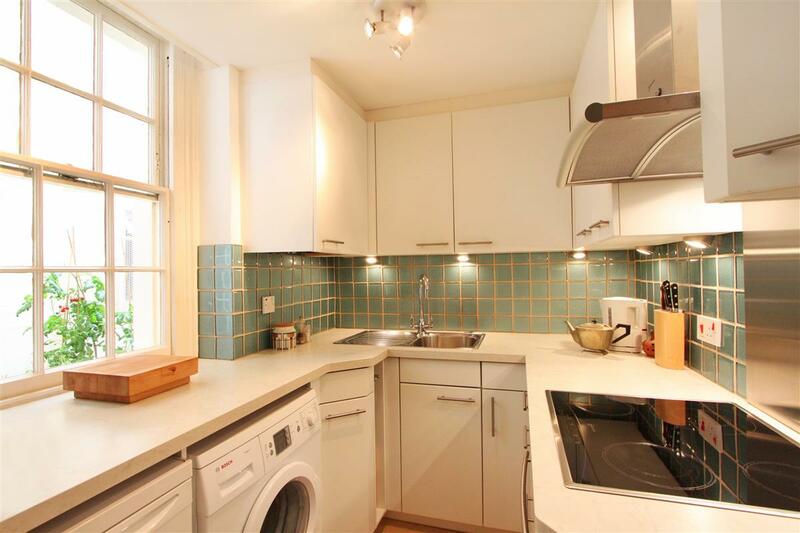 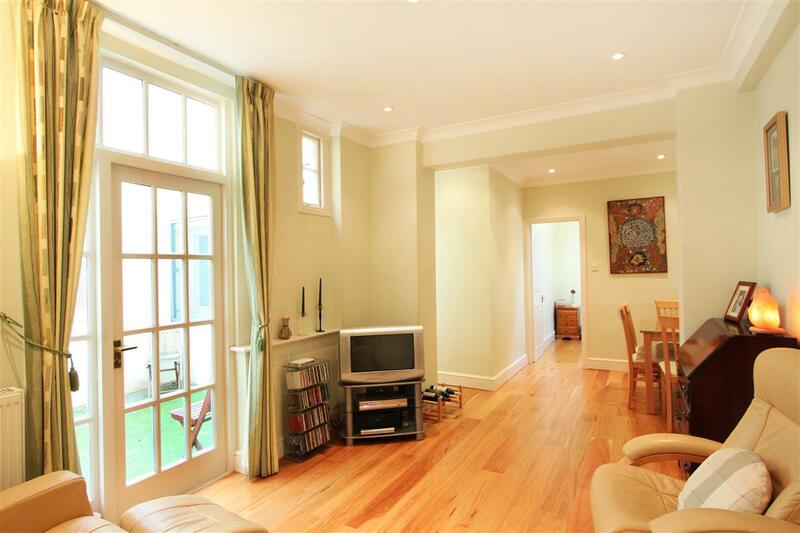 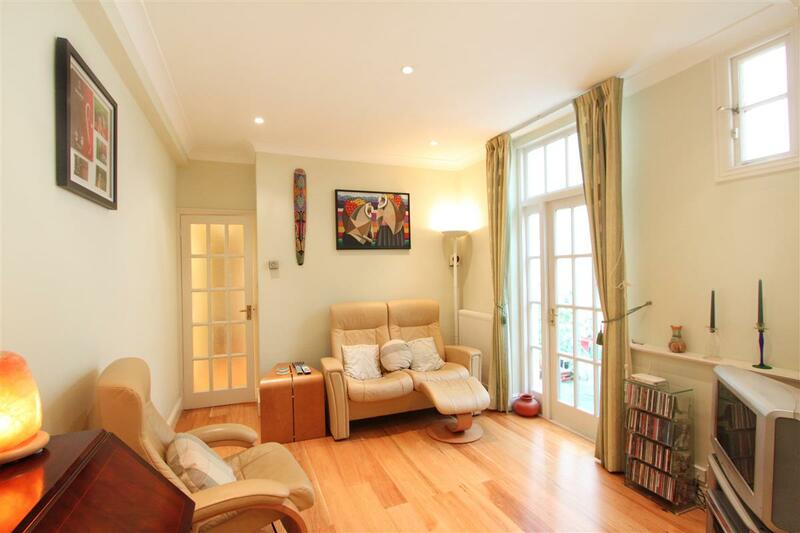 Located on one of the most sought after addresses in Pimlico this is a fantastic opportunity to purchase a two bedroom garden flat with access to the private square garden. 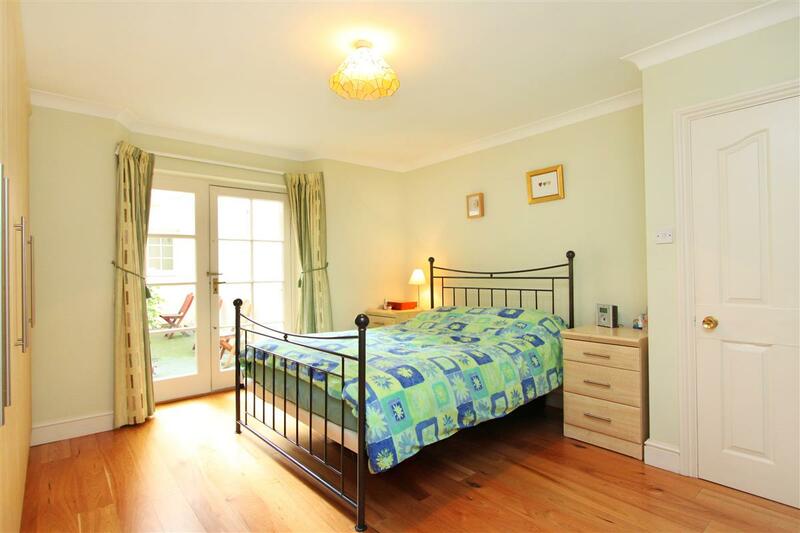 The property is well presented throughout and benefits from a fantastic master bedroom with built in storage and en-suite shower room and a good sized reception room with access to a patio garden. 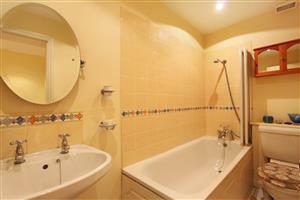 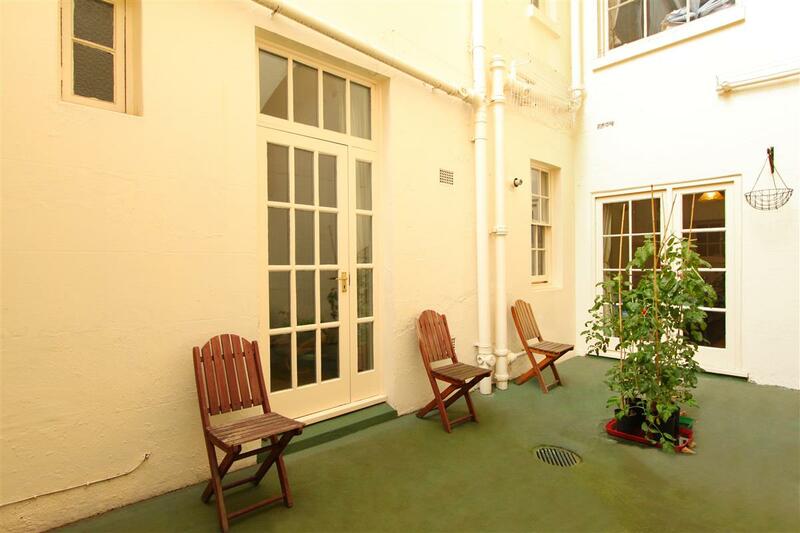 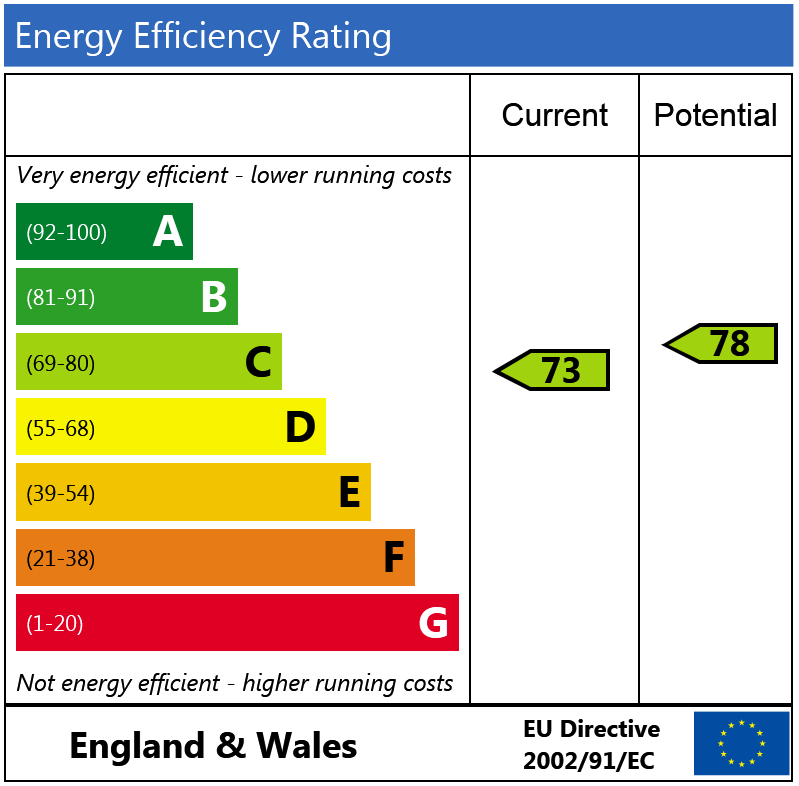 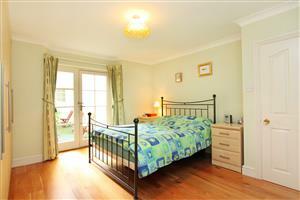 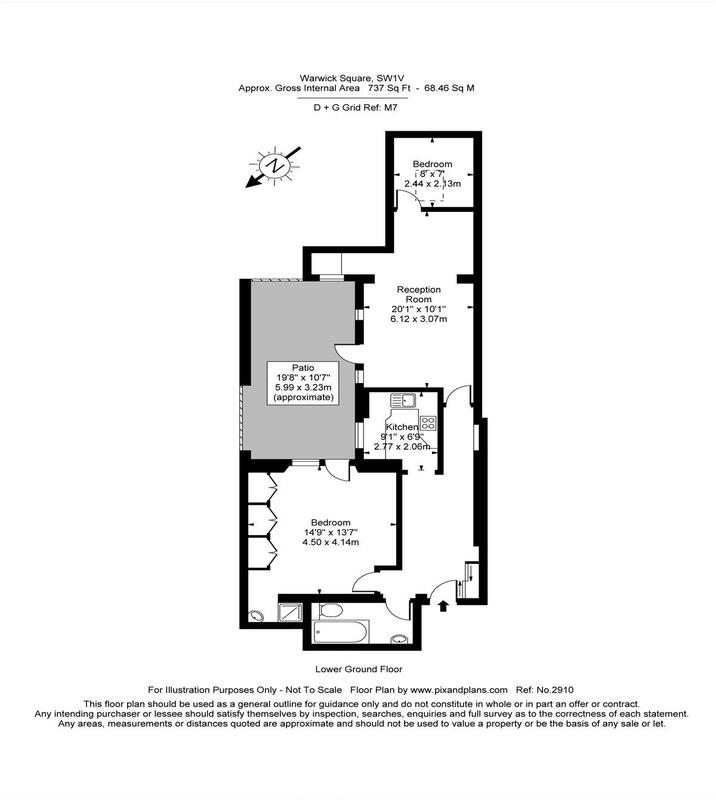 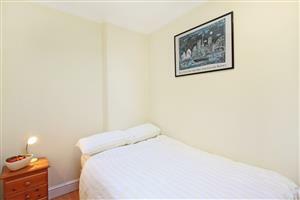 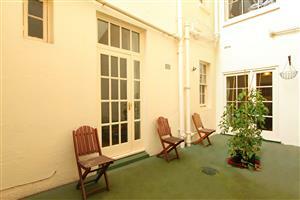 There is a second bedroom at the back of the flat served by a family bathroom and a well appointed kitchen.